First Minister Carwyn Jones announced that he has appointed Sir Deian Hopkin as his expert advisor for commemorative activities to mark the Centenary of the First World War. 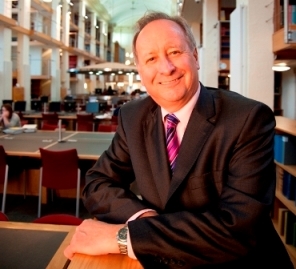 Sir Deian will advise us on how best to remember the conflict and engage with the Welsh public. Speaking at his monthly news conference, the First Minister outlined the importance of the nation remembering the sacrifice made by those who served during the war. Sir Deian will work with the Welsh Government to develop a programme of activities that will take place between 2014 and 2018.